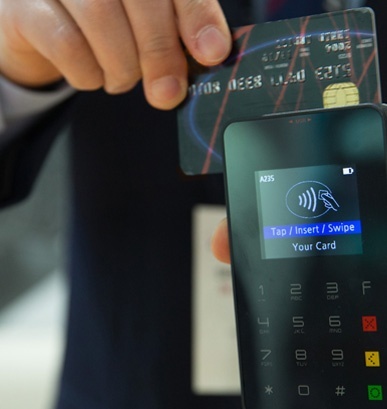 EMV reduces card payment fraud but the process of issuing EMV cards requires a high level of security. CardInk is an EMV data preparation system, which offers best-of-breed centralized data formatting and key management while maintaining flexibility to meet any card issuing environment (e.g. mag stripe, chip, single- and multi-applications, instant issuing, NFC). CardInk is implemented by bureaux, data processors and card issuers alike. 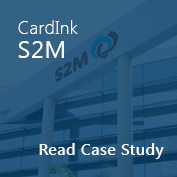 CardInk is used by more than 200 customers across the globe to issue 100s of millions of EMV cards annually. 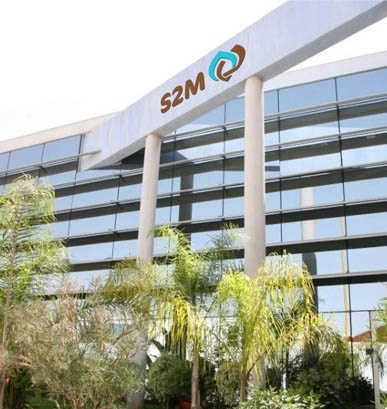 Our customers include prominent issuers and service providers such as Crédit Agricole, First Data and Trüb. CardInk integrates with various issuing systems from major vendors such as ACI Worldwide, Atlantic Zeiser, Datacard and Mühlbauer. CardInk features a format converter, allowing simple integration for both input files (raw files that CardInk process) and output files (completed files from CardInk sent to personalization and / or card management). This ensures that customers are not tied in to one particular technology and hence ensures a high return on investment. CardInk is also very easy to operate, right from install and set-up and daily operations. User friendliness is vital to our customers who have to respond to instantly to marketing and business requirements set forth by issuing managers. CardInk is extremely scalable and is currently running in live production environments that are individually generating data for over 180,000 cards per hour. Although CardInk is perfect for high volume production it is also suitable for small scaled production and because the price is dependent on required functionality CardInk is the most cost-effective solution. 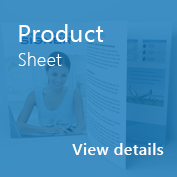 CardInk comes with more than twenty technical documents, so there is almost certainly a document to cover any aspect of the data preparation related issuing process. Through our experience of working with issuing customers for more than ten years along with our experience of auditing card payment bureaux on behalf of a major payment scheme we know what steps customers need to take to set-up a secure solution that complies with guidelines and specifications to achieve a swift and hassle free move to EMV. Our experience in this area ensures cost savings and a shortened time to market. 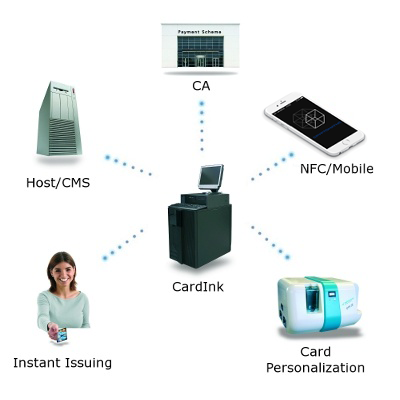 CardInk supports any issuing environment and is the only major system that is HSM vendor and card platform independent. It doesn't matter where you are. We can work anywhere in the world! And we would love to hear from you, be sure we will reply asap. 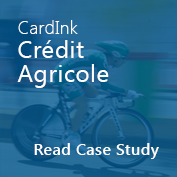 Crédit Agricole uses Cryptomathic CardInk to deliver one of Europe’s largest multi-application EMV issuing projects to date. Understand major aspects, including regulatory authorities, compliance schemes, audits, best practices and more. Lack of overview or trouble understanding EMV key management? EMV as seen from a crypto angle for all involved parties in acquiring and issuing.